Botswana’s Jwaneng Diamond Mine, the world’s richest mine, is also commonly known for producing cubes. 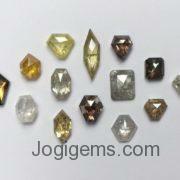 • rough diamond color : black, white, gray, pale yellow, dark yellow, brown, ttlb, blue etc. 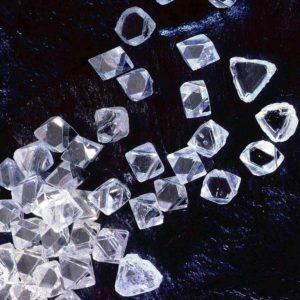 • rough diamond origin: south africa, congo, australia, canada. 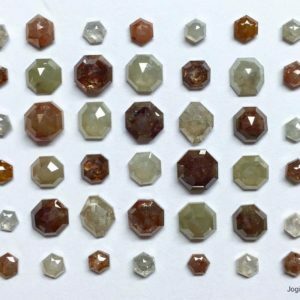 Jogigems supply wide variety of kpcs (kimberly process certification scheme) compliant natural rough diamonds. Our rough diamonds are sources from legitimate origin in africa, australia and canada. 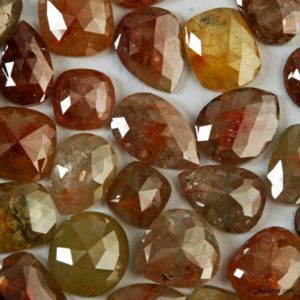 From the most variety of rough diamonds we deal in, prominent among them is congo cubes, boarts, and river rough diamonds. These lot congo cube diamonds are a variety of colors black, white, gray, pale yellow, dark yellow, brown .A Lot of rough congo cube diamonds shave. The Very good cubic shape which makes them ideal for use as a sample or in jewelry. we also provide drilled cubes as per cutomer specification. 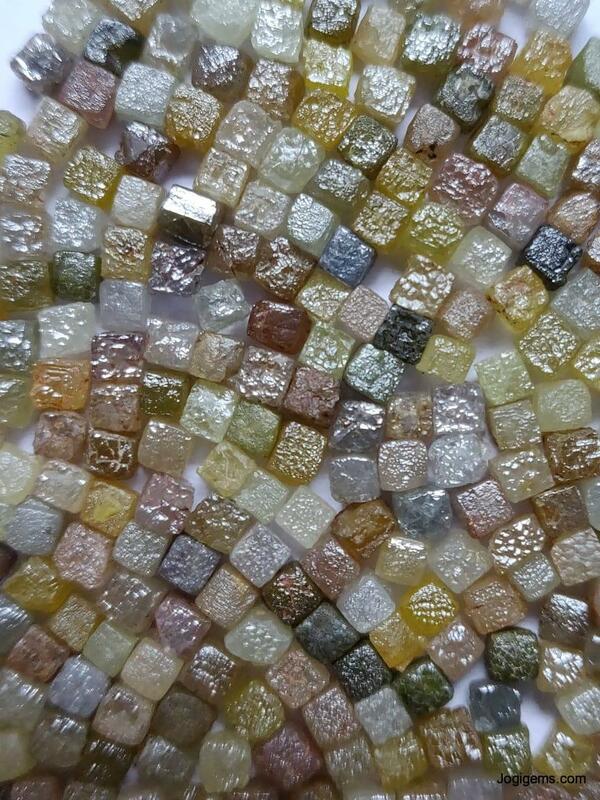 A lot of rough congo cube diamonds that is extensively used to craft different types of jewelry beads. Because an excellent quantity of your time, effort and experience square measure concerned within the cutting and sharpening of most diamonds. 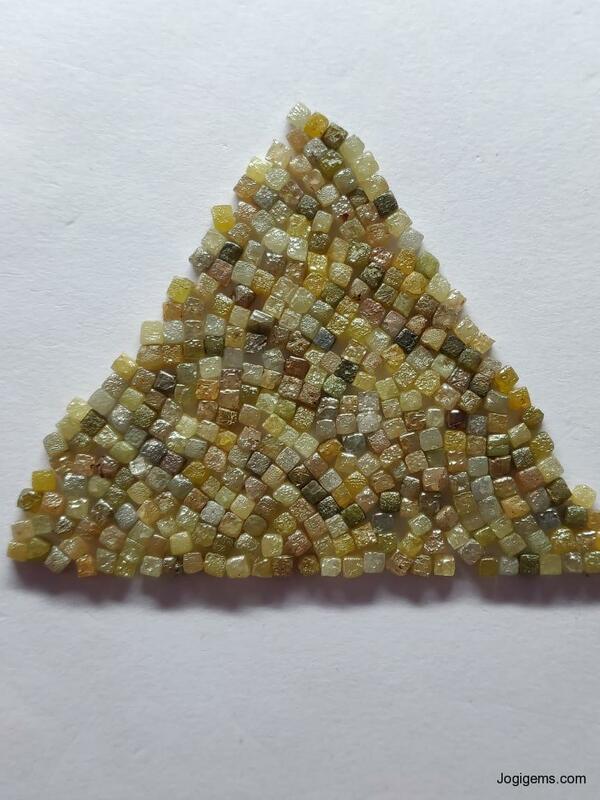 Uncut and unpolished stones square measure largely less expensive than what one commonly finds during a dealer. 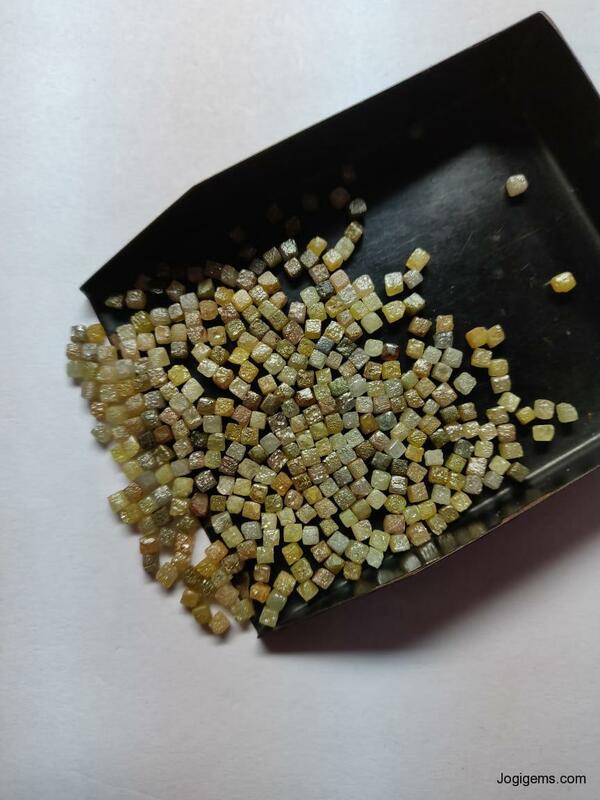 an excellent cheaper possibility is additionallyaccessible within the variety of “Congo Cubes Rough Diamonds”. 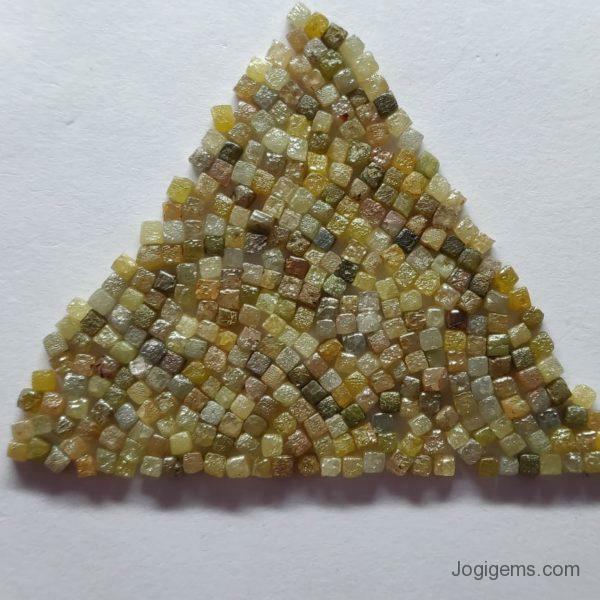 As the name suggests, these lot of Congo cube diamonds originate in the Democratic Republic of the Congo. 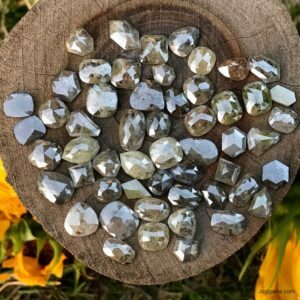 A Lot rough congo cube diamonds are pure formations of diamond crystal. But are commonly too small to use on their own. 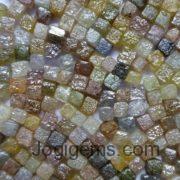 Congo Cubes have, however, become popular as a material of interest to be used en masse in different pieces of jewelry. 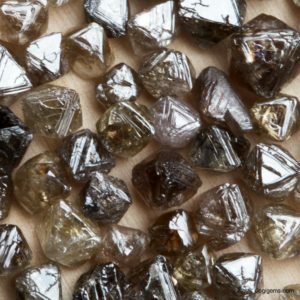 A lot of rough congo cube diamonds are at times even drilled through (using a diamond-tipped drill). 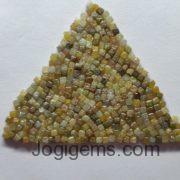 In order to be used as uncommon beads or dangle embellishments on other pieces of jewelry. 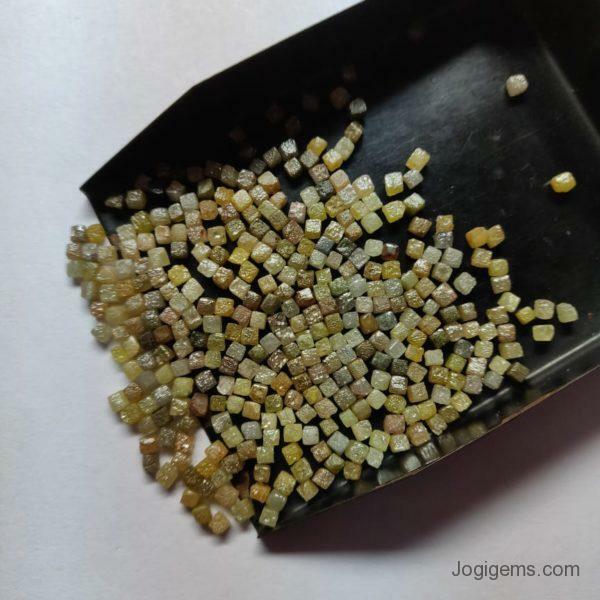 Natural raw uncut 25-carat lot of rough congo cube shape diamonds in 4.00 to 5.00 mm size for jewelry. In low price have got their origin from the Democratic Republic of Congo. 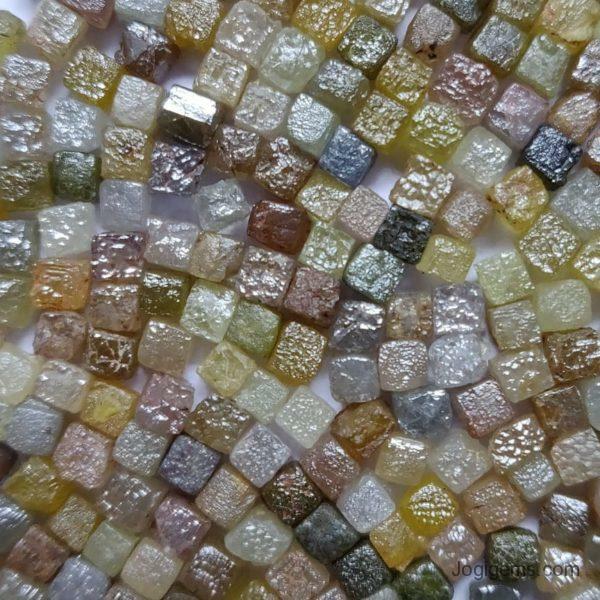 Lot raw congo cube diamonds are Cube square shape. These diamonds are 100% natural and no more treated or enhanced in several manners. 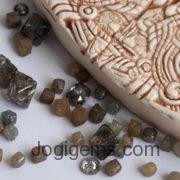 These pieces are used in wide range of rough diamond jewelry like rings, bracelets, pendants, and earrings. Just because of its unique look and availability of wide colors and sizes.